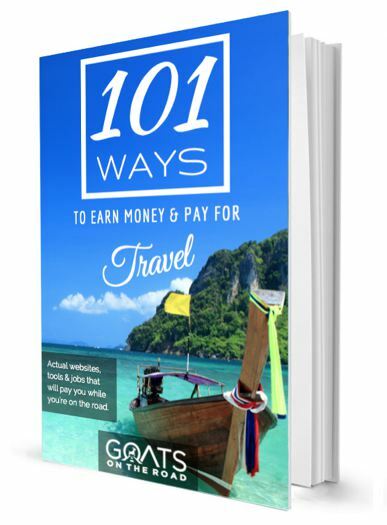 ***Goat Note: There are no ATMs in town so bring money from Puerto Princesa. Also, the power is only on between 2:00pm and 6:00am. El Nido is a small touristy town. There are a few main roads but it’s generally pretty quiet. The beach is nice for swimming but there are a few bangkas (boats) in the water. However, during the day most of the boats are out at the islands. The water is a little bit cloudy, but is still great for swimming! The surrounding islands are beautiful and many companies offer island tours. 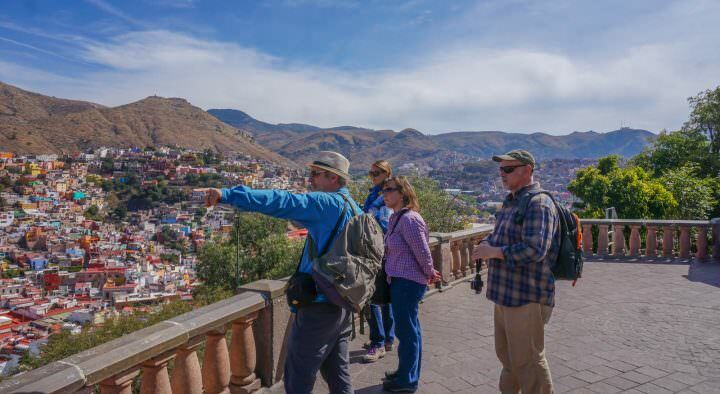 There are 3 types of tours taking in 3 or so islands each. The price ranges from 700p/person to 900p/person, including lunch and (at some places) snorkel gear. Regina at Ralf’s Travel Agency (attached to Cliffside Cottages) gave us great deals on tours. We highly recommend spending the night on one of the many deserted islands in the area. We spent 2 days, one night on a private island without a guide! Swimming, snorkelling, exploring and sleeping under the stars is an experience we will never forget. Not a bad island to spend a night on, hey? Deserted beach near El Nido, Philippines. The cost of renting a motorbike seems to be pretty standard around town: 500p for a half day and 700 for a full day…not exactly budget backpacker friendly. A tricycle will cost 8p/person around town and to go to Los Cabanas (beautiful beach about 1/2 hour away), the cost is 120p. 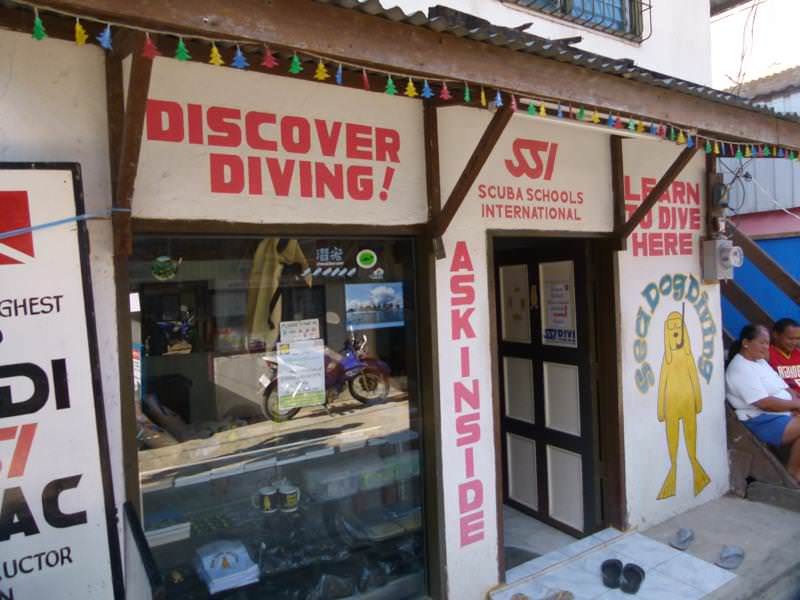 For scuba diving, head to Sea Dogs. The cost for 3 dives including equipment and a very good lunch is 3000p. Great, glad we could help! 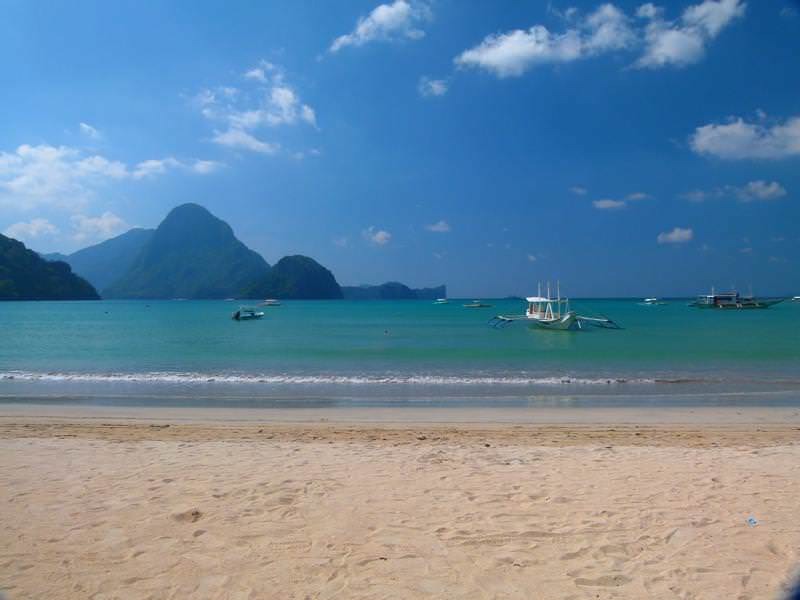 El Nido is such a great town, we love it there! 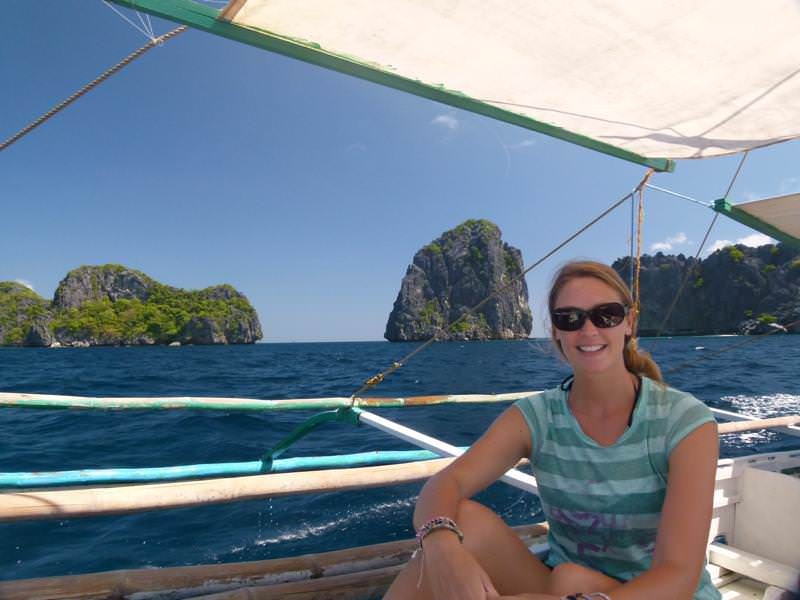 Travelling in El Nido for $25/day! Where is that? Is it safe w/o a guide?How to get there? Lastly, If you are coming from Sabang (instead of Puerto Princesa) how to get to El Nido land transportation? We stayed overnight on an island about 45 minutes away from El Nido town. We think it was called 7 Commandos Beach, but aren’t 100% sure. It was totally deserted, nothing on it. That’s all you need to ask for – a place that is secluded 🙂 We hired a boat from one of the travel agencies. We asked them to drop us off and to pick us up at a designated time the following day. We also had a cell phone in case anything happened. We were totally safe without a guide. I hope this helps, enjoy your journey in the Philippines! Happy trip and enjoy each journey. Hey guys! thank you so much for all of the greats posts on to El Nido. My friend and I will be visiting the philippines for 3 weeks mid March and probably going to head for Puerto Princesa and El nido as one of the first stops. Would you recommend us bringing our own snorkling gear or should we be able to buy that in Puerto Princesa before going to El nido doing some island hopping. It really depends on whether or not you want to carry around snorkel gear for 3 weeks. I’m not sure if you can buy it in Puerto Princesa or not, but it’s not a very big city. 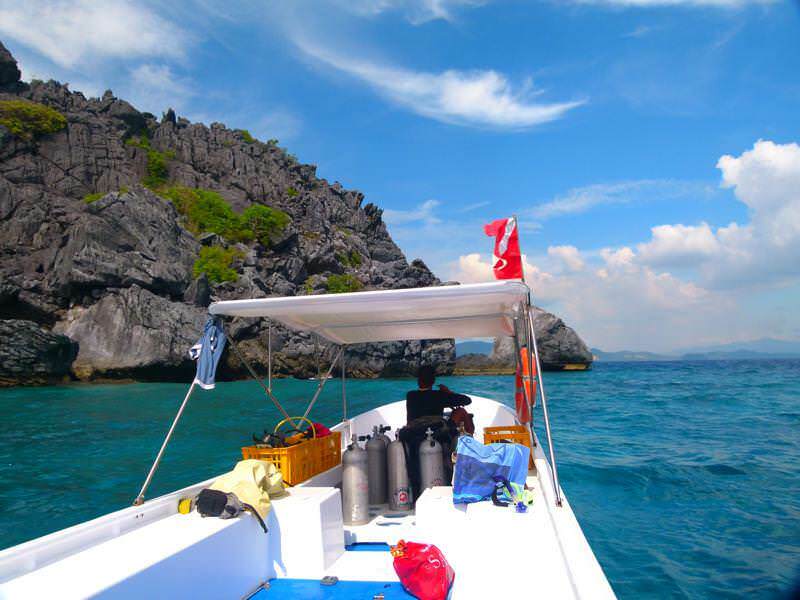 The dive shops and tour companies that you can do island hopping tours with rent the gear as well. If you’re picky about masks (which we are!) then you could always just bring a mask and rent the snorkel and fins. Enjoy Palawan, it’s a great island. Thanks for the tips. Palawan is my next stop! 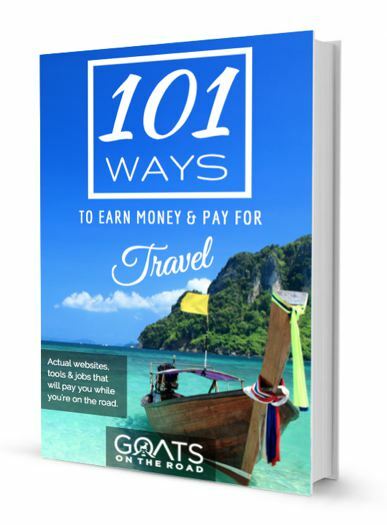 I’m really enjoying your blog for preparing for our trip to El Nido next month. Just wondering, who did you arrange your deserted island stay with? Wanted to look into that more. 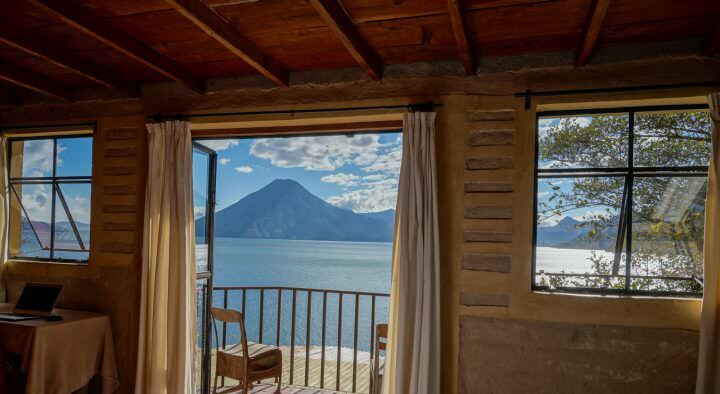 My husband and I would love to stay on a secluded island like you did! Exactly how did you make your way there and find a place to stay? Are there boats and hotels? Did you book in advance? Thank you!